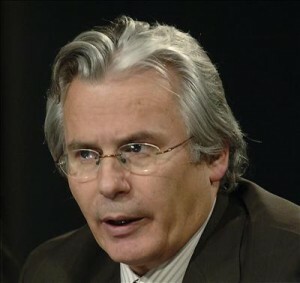 Human Rights Watch praised Garzón’s work in achieving accountability for atrocities around the world. Applying the principle of universal jurisdiction, Garzón issued an historic indictment against Chilean General Augusto Pinochet for the murder and torture of thousands, which led to Pinochet’s detention in London in 1998. His arrest was critical in prompting the Chilean justice system to prosecute past abuses. Garzón’s request to Mexico led to the extradition of Ricardo Miguel Cavallo, a former military official from Argentina implicated in atrocities during the country’s military dictatorship. Cavallo was extradited to Spain in 2003 on charges of genocide and terrorism, and was eventually sent to Argentina to be tried by Argentine courts.